Owing to the expertise of our team of experienced professionals, we are able to introduce an exclusive range of Steel Gate. 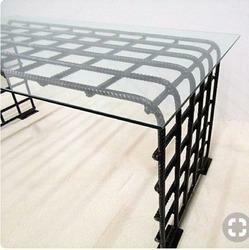 This gate is manufactured using excellent grade stainless steel alloy, coated with iron and protected with zinc finish with the help of advanced techniques. 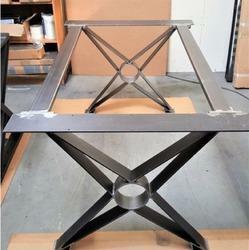 Furthermore, the fabrication of the gate is observed by our skillful professionals to assure high quality production. The offered gate is installed in villas and modern houses. 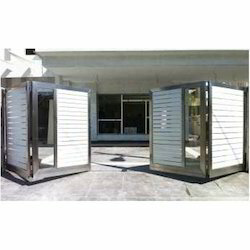 Furthermore, our valuable patrons can avail this gate at economical prices from us. As a trust worthy organization of this domain, we are committed to offer our clients a superior quality assortment of Steel Sculpture. 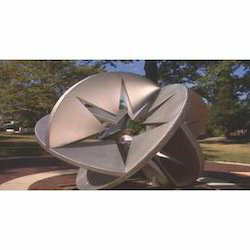 This sculpture is developed using high grade quality stainless steel. At our production unit, our engineers adhere to international industry quality standards while manufacturing the sculpture. 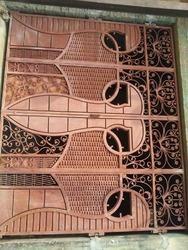 The standard thickness of the sculpture varies in-between patterns. 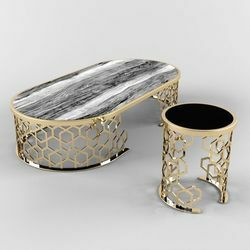 In addition, clients can also provide their own require specification for manufacturing the sculpture. Since our commencement, our firm is engaged to introduce a premium quality array of Steel Tank. The offered tanks are developed in accordance to industry norms and quality parameters. In the offered tanks, all the components and material used have been approved and certified by agencies. In addition, these tanks are built and developed according to client’s specifications. Furthermore, our professionals opt for strict quality inspection made on the tanks to ensure high performance. We are successfully ranked amongst the trustworthy entities offering a wide range of Steel Modular Kitchen. The offered kitchen is extensively demanded in hospitality, hospitals and domestic sectors due to hygienic look and easy to maintain feature. 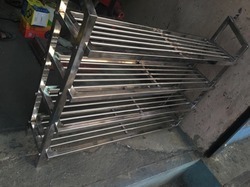 This kitchen is manufactured by our deft professionals using excellent quality stainless steel alloy with assistance of innovative techniques. Also, our valuable patrons can avail the provided kitchen in different finishes at most nominal prices from us. 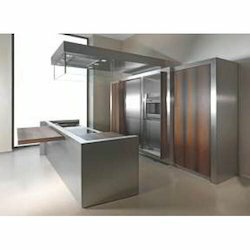 In addition, clients can also provide their require specifications for kitchen. Handcrafted mirror. 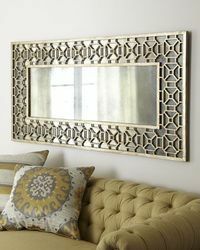 Hand-forged metal frame with antique-champagne finish. 60"W x 1.5"D x 30"T. Imported. Weight, 58.3 lbs. Boxed weight, approximately 60 lbs. 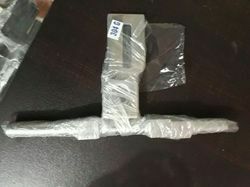 We Have ready stock Air Gun Plaster tools for Wall and Ceiling.